You are currently browsing the category archive for the ‘Blog’ category. Hope you found something here that you liked, and will visit again soon. All newbie bloggers pass through the in-love-with-the-hit-counter phase. At least I did. It took me a few months to realise that the count doesn’t matter, and the important thing is Google Ads cash, and ok, the connections you make online. Guess it allows readers and bloggers to chat, comments being so off-line. Anyway, i submitted my blog at alphainventions.com, and my hit-counter started doing that Kwaja Mere Kwaja thing, very fast. This seems true to me – and complete. So I am now in the abashed condition, five days after my fifty-sixth birthday, of realizing that I needn’t have bothered to write several books. A seven-word telegram would have done the job. That was Kurt Vonnegut in Jailbird. I needn’t have bothered to write all those posts. A dozen bullet points would have done the job. 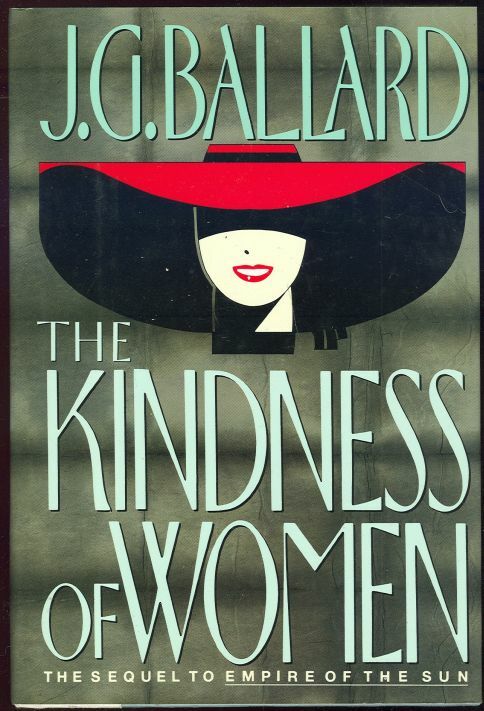 I am an expert on the kindness of women. Through my adult life I always had around me women who played the role of best friend, confidante, agony aunt, punching bag, anchor, inspiration…but this post is not about them, this post is about blog stats. Last week my page-views crossed 8000, thanks largely to the on-screen and off-screen adventures of Meera Nandan, Vimala Raman, Arya Menon, Anaitha Nair. The kindness of women! Why are there so many Greeks in my Kismet? Akismet has stopped 2034 spam comments in the last 10 months, from Zacharias, Ari, Augustinos, Kyriacos, Skyros, Marios, Hippocrates, Philippos, Stylianos, Kyriakos, Stratis, Giannis, Dimitri, Orestis, Periklis, Giatas, Efstratios, Christodoulos, Antonis, Makarios, Demetrios, Yiannis, Herakles, Constance, Achilles, Nicolas, Arion, Themestoclis, Stephanos, Nick, Alexios, Athanassios, Costa, Aiakos, Gustas, Aniketos, Tassos, Thanasis, Dimitris, Marinos, Sotirios, Stelios, Arsenios, Platon, Nikolaos, Demetrios, Miltiades, Gustas, Augustinos, Timotheos, Nicolaon, Ilias, Isaakios, Othon, Giorgos, Stamatis, Evripides, Herakles, Panicos, Valerios, Aristides, Stelios, Boreas, Giatas, Anninos, Kostantinos, Grigorios, Anastasios, Panayotis, Kharilaos, Konstandinos, Giatas, Nikolaos, Georgios, Sotirios, Vasilis, Arion, Platon, Nikolaos, Demetrios, Miltiades, Gustas, Augustinos, Timotheos, Ilias, Othon, Nicolaon, Isaakios, Giorgos, Stamatis, Evripides, Herakles…and a thousand other Greek bhais. Why me? Why Greece? Was it the Kuriakose-part that got all the geeks excited? Will I ever know? Hey! I got a reply from Vimala Raman!! The Top Ten Posts got 45% of the traffic. Meera single-handedly managed 12.6%.